This collaboration extends the Galaxy design flow to Samsung in support of their strategic agreement to offer dual sourcing of ST's 28-nm FD-SOI technology. Developed over a multiyear collaboration with ST, the design flow enables concurrent area, power and timing optimizations to enable engineers to optimize their designs for the ST 28-nm FD-SOI process. New research reports significant strength improvements in the nano reinforcement of resin. Cambrios Technologies Corporation, the leader in silver nanowire-based solutions for the transparent conductor markets, today announced a second round of strategic investment by Samsung Venture Investment Corporation (SVIC) of $10M to help fuel the company's growth. Quantum Materials Corp. announced that it has received its increased capacity equipment and is launching mass production of advanced materials several months ahead of schedule. Stating that not all FinFETs are created equal, Samsung Electronics Co., Ltd., a global leader in advanced semiconductor solutions, today announced that the IP and design enablement ecosystem for its foundry's 14nm FinFET process technology is firmly in place as customers begin their early design work. Seungmin Cho, Principal Research Engineer and Group Leader, Samsung, is due to update the industry on progress towards developing flexible touch screens at the upcoming Graphene Supply, Application and Commercialisation 2014 (University Of Manchester, 12th-13th June). Glo AB, a company that provides high-quality light source solutions for displays, illumination, and automotive sectors using its proprietary nanowire-based LED technology (nLEDTM) was named today by the Cleantech Group (CTG) as one of Europe's Cleantech Companies of the Decade. 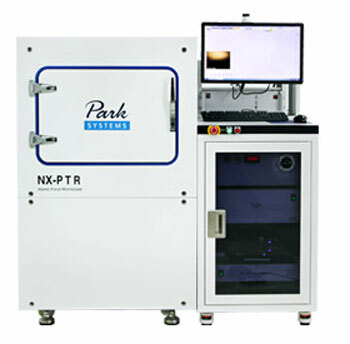 Park Systems, a leading manufacturer of atomic force microscopy (AFM) products, proudly introduces itsnext generation NX-PTR, a fully automated system for hard disk drive slider manufacturing. Newly developed in collaboration with leaders in the hard disk drive production, Park's NX-PTR increases production yield by 200% with an enhanced automation routine, faster scan rate and recipe automation. The module was built by Amdolla Group, a leader in advanced touch module manufacturing, using Cima NanoTech's highly conductive, silver nanoparticle-based, SANTE FS200 touch films. Picosun Oy, the leading manufacturer of high quality Atomic Layer Deposition (ALD) equipment for global industries, now offers new industrial ALD processes for copper and niobium oxide. 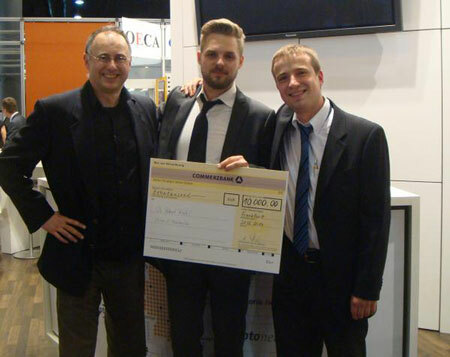 Perpetuus Carbon Group,a leading producer and supplier of high quality graphenes, will gift up to 100kgs of surface engineered graphenes to the UK graphene academic research community. Many innovations in areas such as automotive technology, energy, electronics or construction and medicine would not be possible without nanotechnology. BASF uses this technology to develop new solutions and improve existing products. Helmholtz spin-off develops high power lasers for science and industry. 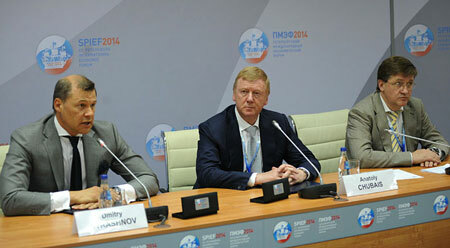 Russian Post (Pochta Rossii) and RUSNANO signed an agreement at the St. Petersburg International Economic Forum on cooperation to apply nanotechnology solutions in postal services. 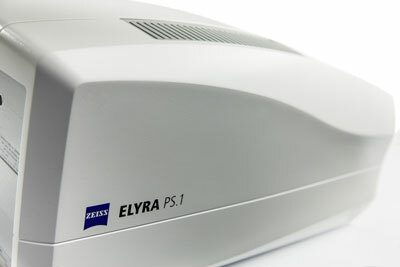 Carl Zeiss Microscopy, LLC announces the launch of a special promotion on the ZEISS ELYRA P.1, the ultimate in three-dimensional, superresolution light microscopy. SABIC and Lockheed Martin have announced the launching of a partnership to explore the establishment of a new joint venture company in Saudi Arabia to develop carbon nanostructure materials for a variety of end markets and applications.